Both consoles were launched in late November. The $500 Xbox costs $100 more than the PlayStation 4. 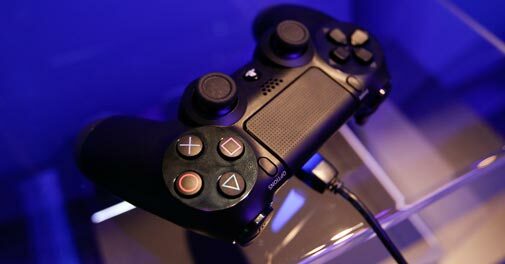 Sony has announced that it sold 4.2 million PlayStation 4 consoles in 2013, beating rival Microsoft's Xbox One, which sold 3 million units. Sony disclosed the figures on Tuesday at the International Consumer Electronics Show in Las Vegas. The higher sales figures could also be attributed to Sony's console being available in 53 countries and territories, against 13 countries that Xbox One is available in. The Japanese company also says it will launch PlayStation Now, a video game streaming service, this summer in the US. It will let players stream video games the way they now stream music or movies. Sony says most 2014 US models of its Bravia TV line will also support the service.